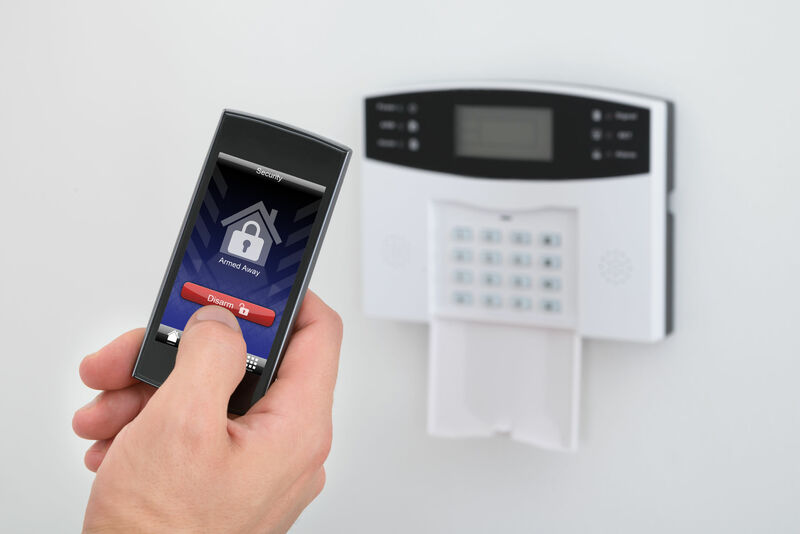 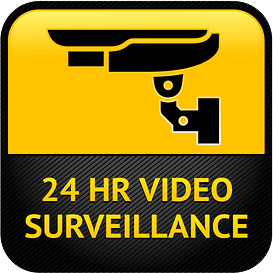 UC CCTV only install HD or IP systems in your home or business property in South East London to give you the clearest defence against theft or vandalism 24 hours a day, 7 days a week. 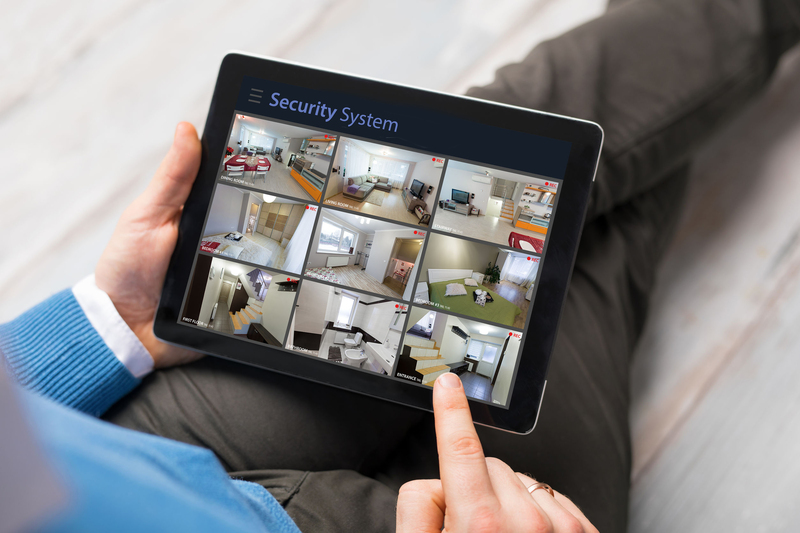 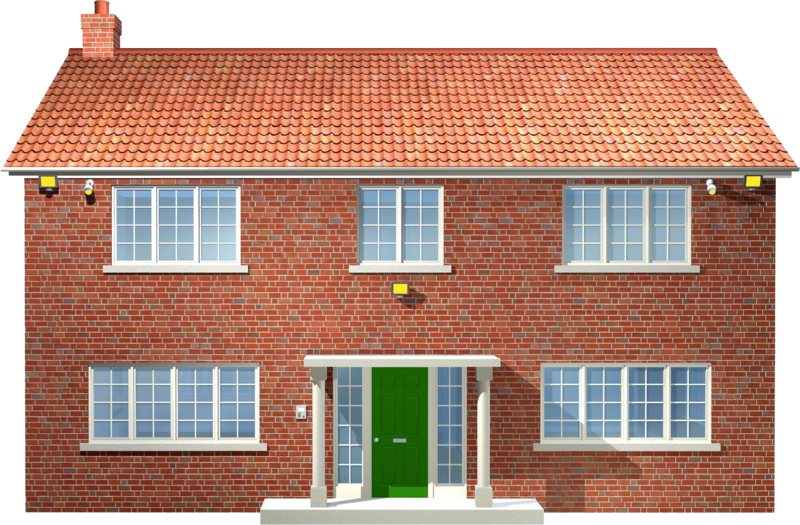 We are experts in the South East London area in the installation and supply of CCTV Systems. 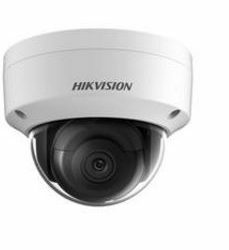 CCTV is widely used in South East London to limit crime and our team of experts work daily for clients looking to combat this.